Getting a grey and rainy day while on holiday is always disappointing. 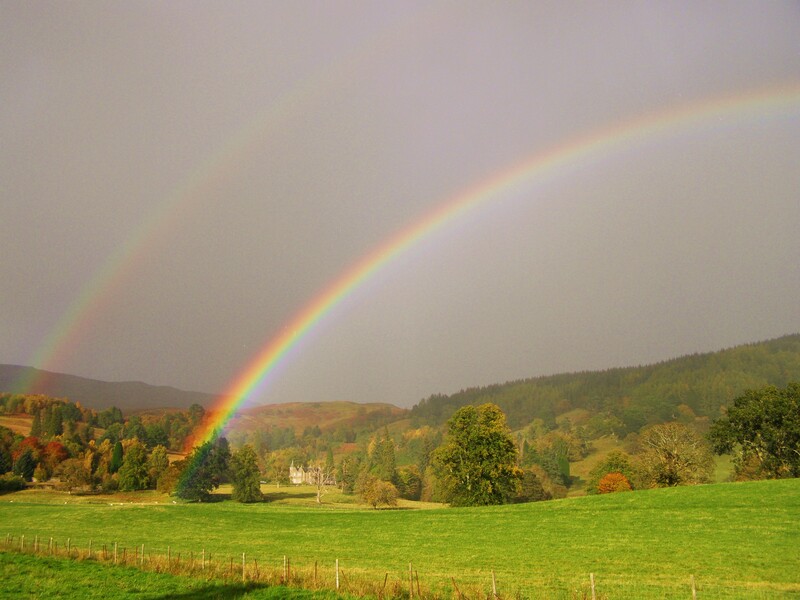 Sometimes, however, with grey skies come rainbows – one of nature’s most magical spectacles. It’s hard to complain about the weather when it grants you this vista!